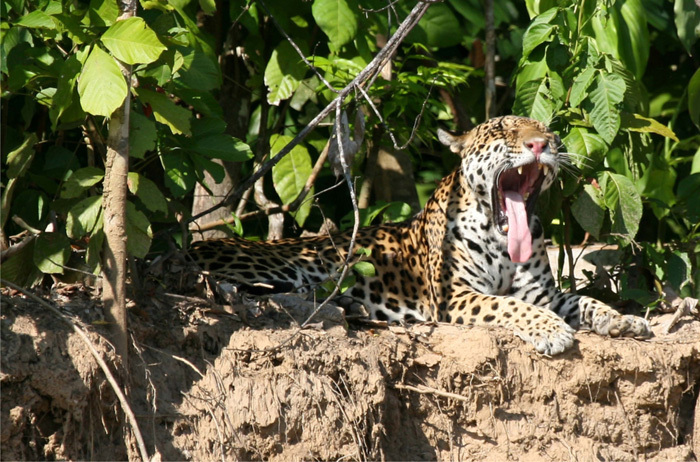 Welcome to our blog KEEPERS OF THE AMAZON! Here you can read about what is going on in Manu and the rest of the Amazon. You will read how important the Amazon rainforest is for a balanced climate on Earth. You will also read about how some brave and intelligent people fight to save the Amazon, while others may still be in a consumer mode, destroying for monetary profits only. This blog wants to make you see the Amazon’s point of view; we talk to the peoples who have made it their homes for many centuries, to the scientists who keep coming up with amazing new facts and to the nature lovers who have come to visit Manu with us, Pantiacolla. Ultimately, we hope to inspire you, dear reader, to become an active defender of our Amazon: an Amazon Keeper! Marianne van Vlaardingen is of Dutch origin but has lived most of her life in Manu National Park and Cusco, in southeast Peru. Visiting the Manu Amazon for the first time in 1987 as a research biologist, she later was among Manu’s first eco-guides. After that, she and her Peruvian partner established the eco-agency Pantiacolla Tours. In 2009, after oil exploitation hit Manu, she allied with the local indigenous people in a lawsuit to oust all activity not approved of by them.